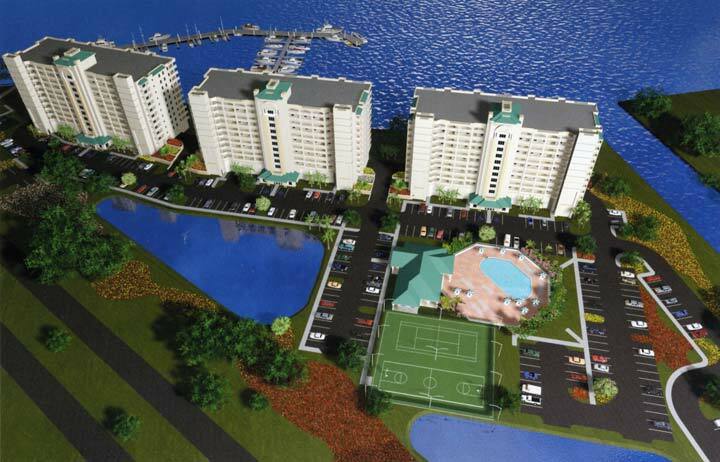 Downtown Titusville's newest condominium development. View space shuttle launches or watch dolphins and manatees from your balcony. Playalinda Beach and Merritt Island National Wildlife Refuge are minutes away. Pool and tennis courts are on site for your recreation pleasure.